Dee completed a diploma in Remedial Massage in 1995. Working with the body came very naturally to her and she enjoyed seeing how quickly clients benefited from deep tissue therapy. Her thirst for knowledge, coupled with wanting to provide her clients with more information and a passion for yoga, saw her complete a Yoga Teacher Training Course in 1999. In addition to massage, she is now educating people on how to prevent injury and become more willing participants in the maintenance of their own health. In 2003 she embarked on a Bachelor Of Health Science specialising in Naturopathy. She embarked on mindfulness mediation practice and combined this with a renewed Yoga Teacher Training in 2016. Dee also completed a specialist course in Dry Needling in 2015 to be able to provide this holistic service to her massage clients. Sarah specialises in sports massage. She is a keen weight lifter and a qualified personal trainer, so her treatments are strong with a focus on deep work into trigger points. 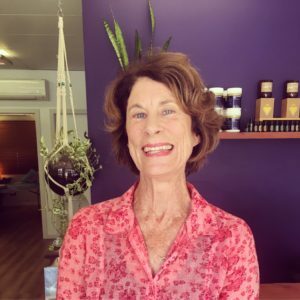 Robyn has been a massage and beauty therapist for well over 20 years, starting a mobile service in 1994 in Sydney’s Eastern Suburbs, where she developed a strong and loyal clientele. 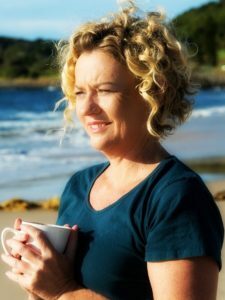 In 2009, Robyn was appointed to set up and manage Bells at Killcare Day Spa on the beautiful NSW Central Coast, where she was able to refine her techniques and further develop her skill set. She returned to Sydney in 2013 to work as a senior therapist at Alkaline Medi Spa in Potts Point, where she undertook further training in dermal therapy. Robyn’s personality is caring and friendly and she has a natural gift for touch. She loves nothing more than to rejuvenate the stressed, the weary and those in pain. 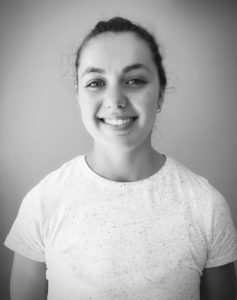 Fiona is a qualified remedial massage therapist, completing her qualification with NSW School of Massage in 2016. She has been practising since 2014 when she began her studies with Maureen Harmony at The College of Healing Therapies. Fiona is passionate about health and healing, seeing the presence of a healthy mind and healthy body as paramount. She likes to work with her clients in a powerful and effective way to bring the body into balance. She has a variety of skills and techniques in her repertoire including; remedial, sports, Swedish, lymphatic drainage, myocardial release and craniosacral therapy. Incorporating these into a nurturing and therapeutic style of massage. In her spare time Fiona practices yoga, makes sauerkraut and experiments with vegan recipes. 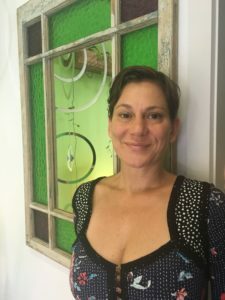 Flavia is a passionate Ayurveda therapist and remedial massage therapist who started her journey of self-healing in 2013. She has healed from depression and has been helping people with Ayurveda since 2015. 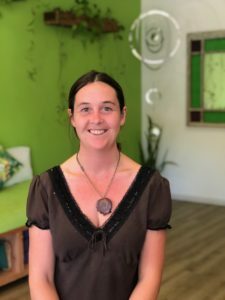 Flavia studied Ayurveda with a number of Doctors including Doctor Ajit and (AIAS Institute) Doctor Rama Prasada, acquiring her qualification with Jason Chandler at the “Ayurveda College” in Byron Bay. Flavia is committed to helping anyone who is willing to improve their lives. Amber considers herself a health detective, investigating the reasons behind the absence of health in her clients and finding the best method to remedy them. Making you feel better is her number one priority whilst working on a solution to the issue. 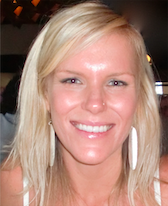 She is passionate about empowering her clients to live to their fullest potential through education and support. Balance is paramount in her practice, which uses a combination of both evidence based science and the wisdom of nature.